When The Moment Group (TMG) was founded in 2012, it opened almost one new restaurant every 45 days. It’s a blazing fast rate of expansion for any food company outside, perhaps, of giant fast food brands like Jollibee or McDonald’s. But TMG was a newbie, and its core market is premium casual, where each diner shells out between Php400 to Php500 for a meal. That made the restaurant group’s rapid growth all the more remarkable. Today, the company owns and operates 10 concepts, some with multiple branches, for a total of 27 outlets opened in just five years of existence. How did they do it? If you ask the three founding partners—Abba Napa, Eliza Antonino and Jon Syjuco—it had a lot to do with near-perfect timing and intense wish fulfillment. Because what started out as a fun side project quickly escalated into a full-blown food service company thanks in large part to a thriving local dining scene and their own desire to build a multi-brand restaurant empire. “So there wasn’t actually an intention but the dream was always there,” she adds. 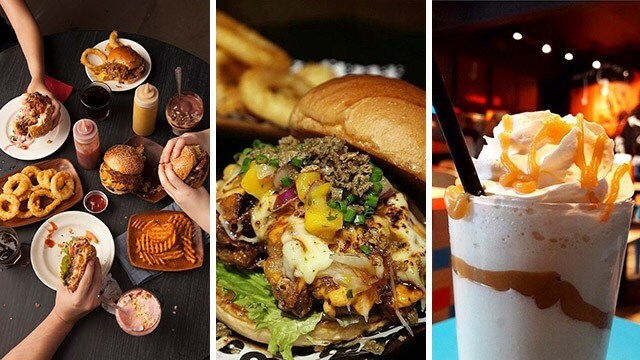 It certainly helped that the Philippines is in the midst of steady economic growth resulting in an emerging middle class becoming increasingly more fastidious with their dining choices. 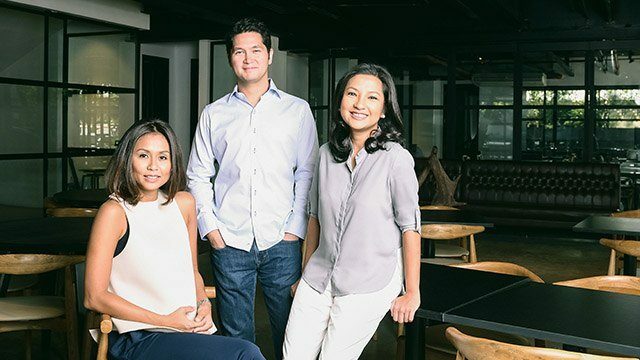 Add the trio’s individual experiences within the local hospitality industry, their own ideas for creative food concepts and a keen understanding of Filipinos’ dining preferences and it all resulted in a perfect storm that led to faster-than-expected growth. TMG’s first restaurant was ‘Cue Barbecue, an original concept that was located in High Street Central in Bonifacio Global City. It was closed last year to give way to Ooma, one of their other concepts that the trio says is doing much more brisk business. 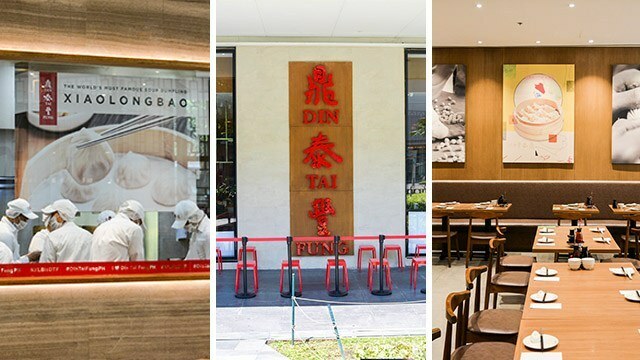 The group’s other brands include 8Cuts Burger Blends, Manam Comfort Filipino, Bank Bar, Mecha Uma (a partnership with celebrity chef Bruce Ricketts), as well as franchise brands Phat Pho, Linguini Fini and Din Tai Fung. 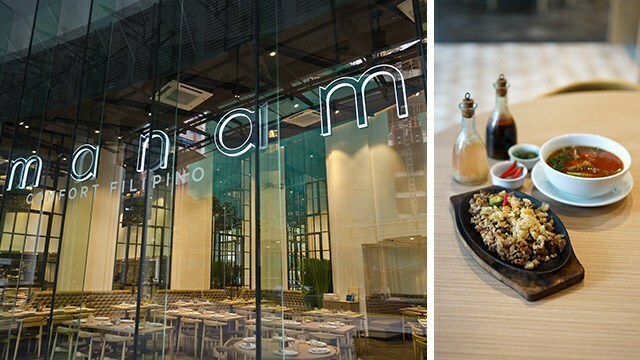 After they moved to their new headquarters at Pasong Tamo in Makati City, the company also opened a private dining space called The TMG Test Kitchen, and a no-frills cafeteria-style Mess Hall that serves items you’d find in other TMG restaurants. Napa says most of TMG’s brands are in the premium casual category because it’s where they believe the new Filipino diner is at and it’s where he or she is willing to spend. But the group is also looking to expand into other price tiers. They’ve already started experimenting in this regard with Manam Express, which is located in mall food courts and which offers a typical Filipino meal comprising of an ulam or meat dish, a vegetable dish, rice, sabaw or soup and a glass of iced tea for as little as Php149. The strength of TMG brands has naturally attracted the attention not just of potential investors but franchisees eager to get in on the action and share in their success. While the company has been aggressive about growing their own footprint, Napa says they’re a bit more cautious about expanding through the franchise route, revealing that they’ve had to turn down the people who have expressed interest primarily because they feel the company isn’t ready to support them yet. But that might soon change, especially after the company slowed down with opening new branches in 2016, moved into their new office and started to take stock of what they’ve accomplished.